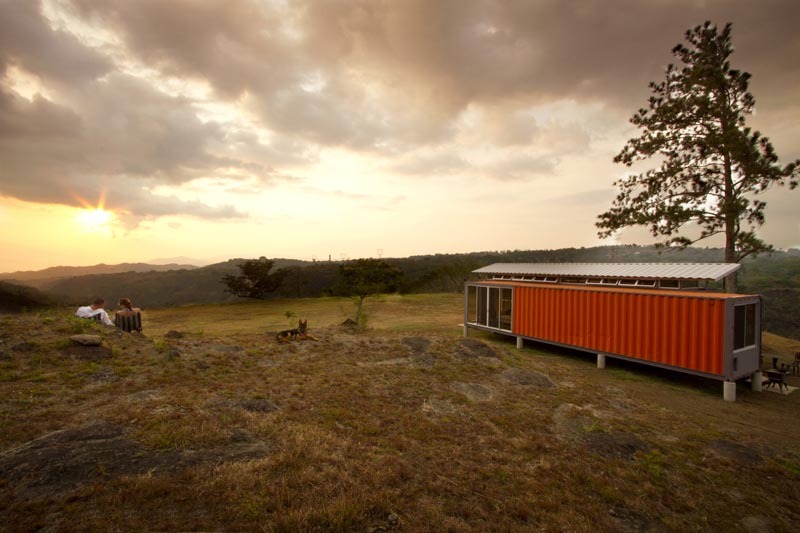 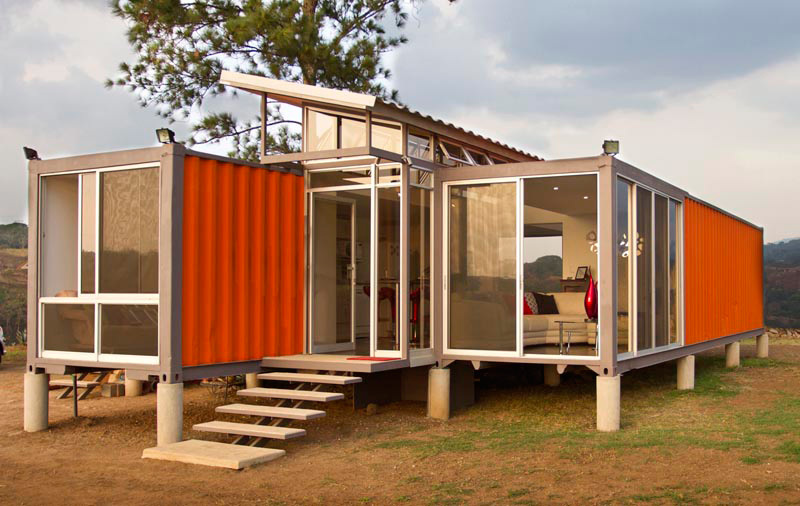 “Containers of Hope” is a unique living space made of shipping containers, designed by Benjamin Garcia Saxe in San Jose, Costa Rica. 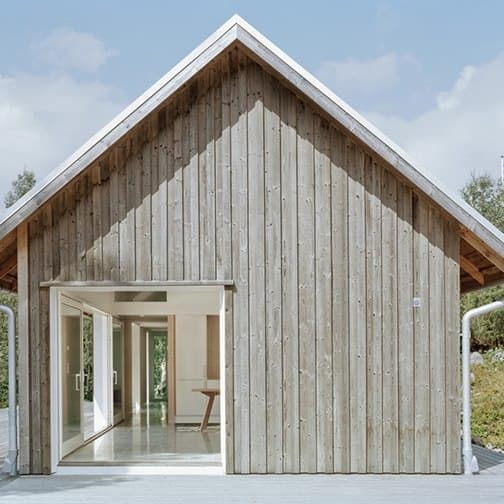 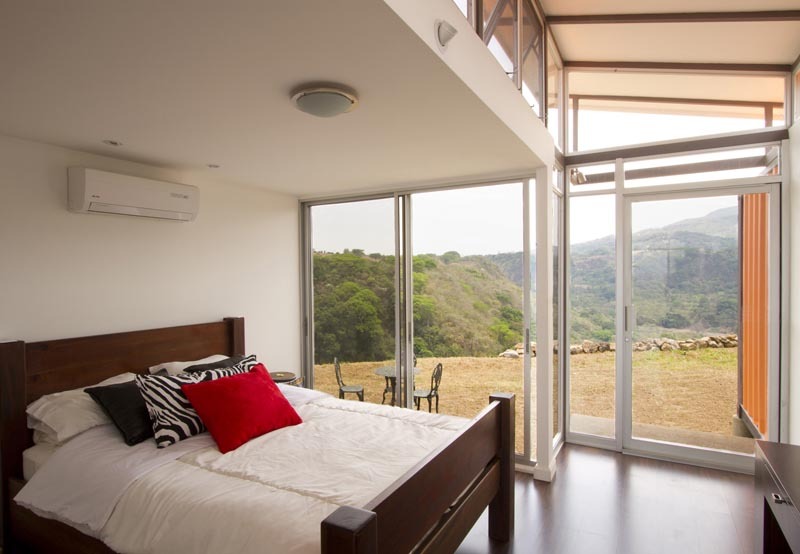 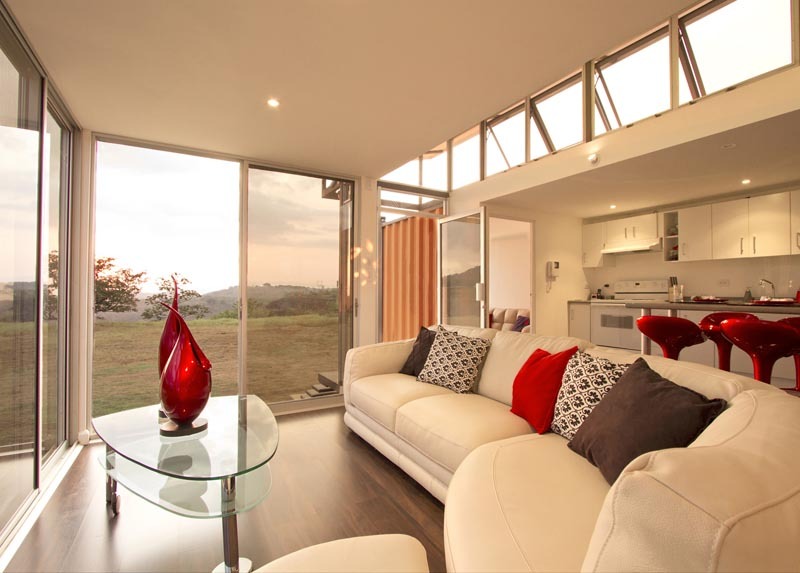 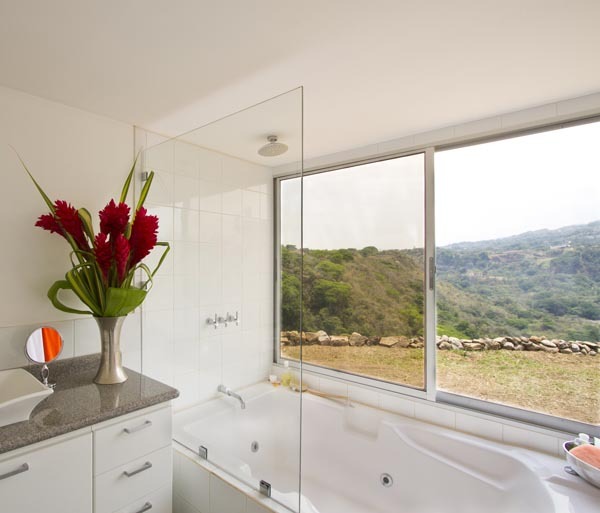 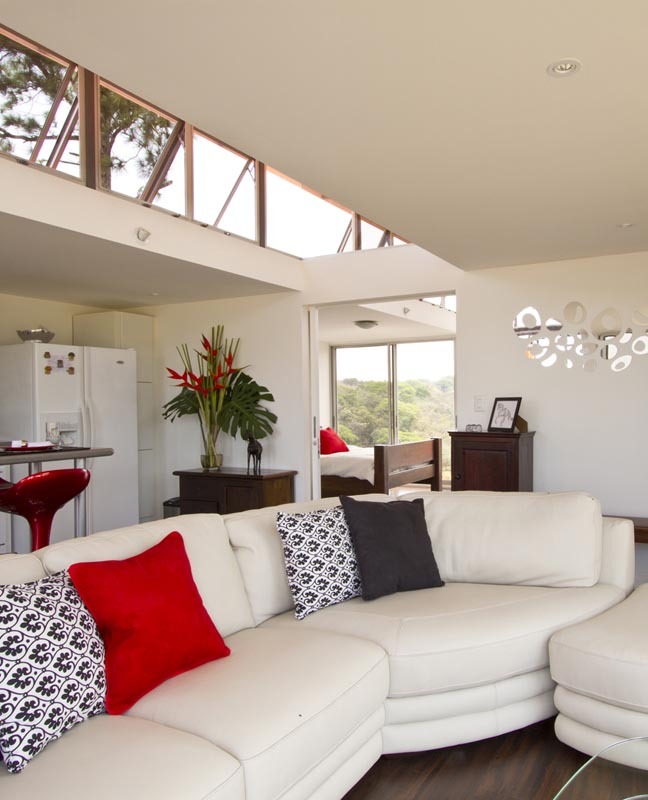 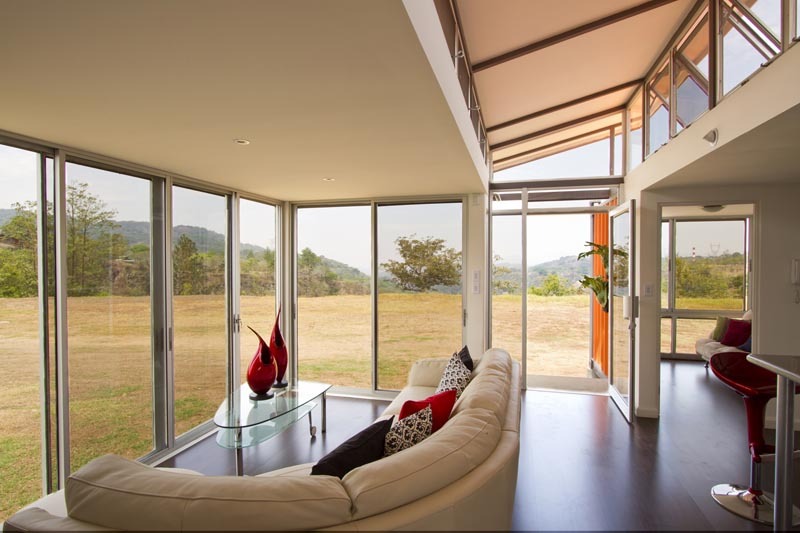 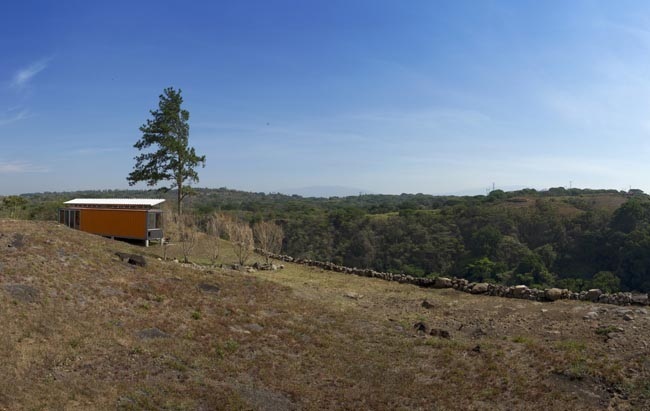 In designer’s words, “Gabriela Calvo and Marco Peralta dreamed of living in their fantastic property outside of the city of San Jose, where they could be with their horses and enjoy the natural landscape whilst being 20 minutes away from the city. 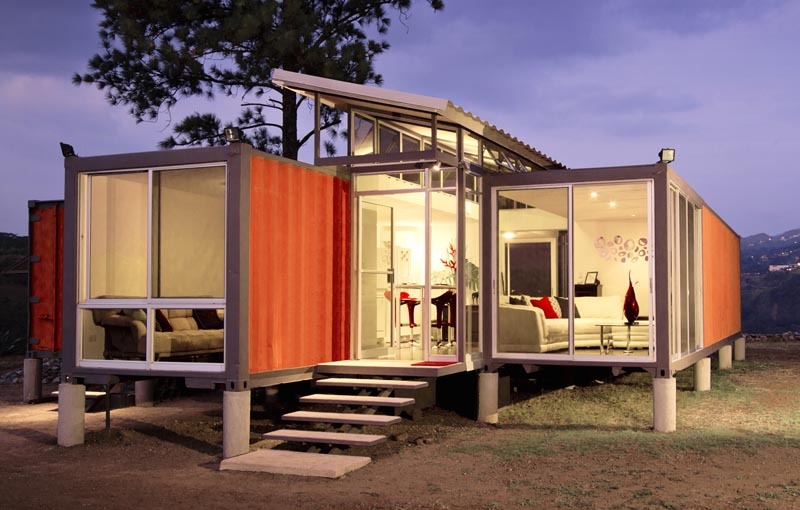 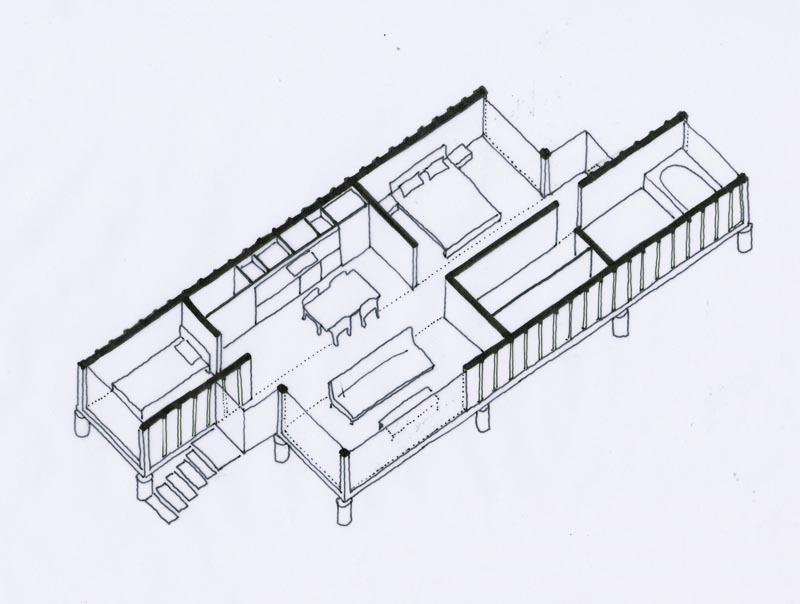 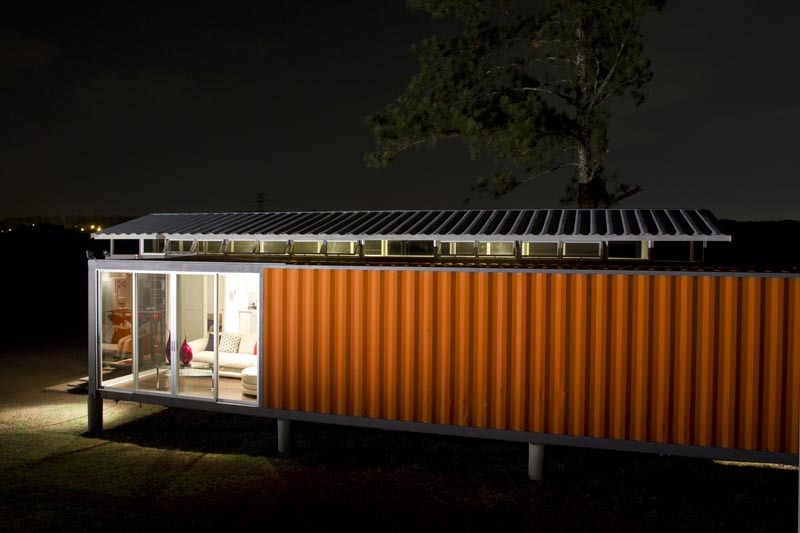 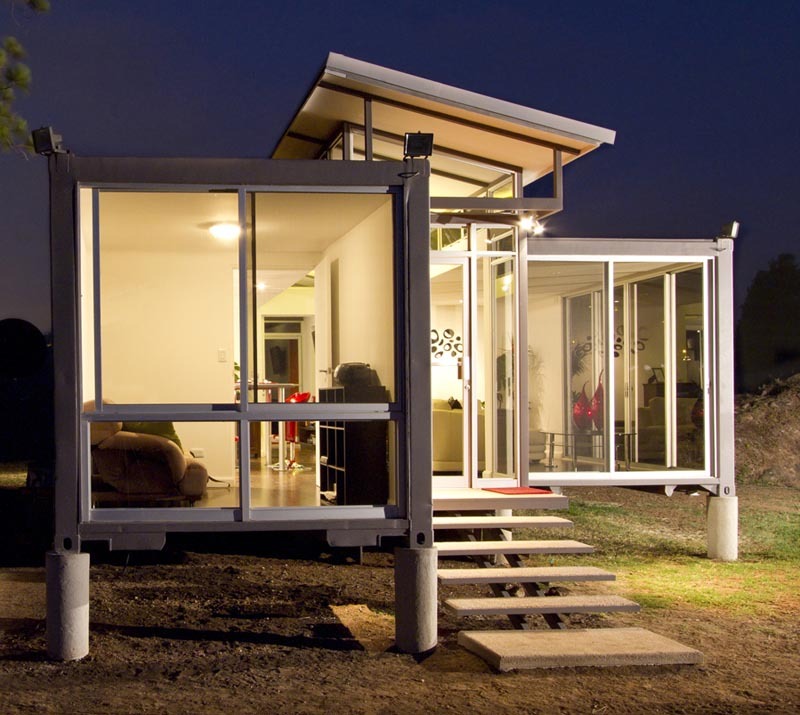 They made the very bold choice of exploring with me the possibility of creating a very inexpensive house out of disregarded shipping containers that allowed them to be dept free and live the life they always wished for.